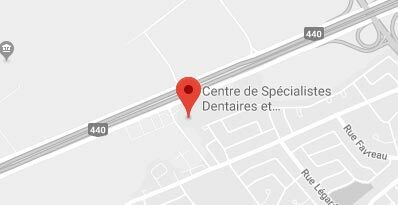 Dr. Julie Leduc, co-founder and endodontist, received her doctorate in dentistry from the Université de Montréal in 2000. She then completed a multidisciplinary residency certificate at Université Laval in 2001. 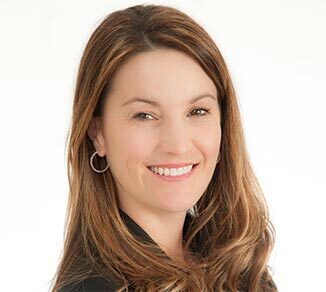 Dr. Leduc completed her education in Endodontics by obtaining a certificate from the University of Medicine and Dentistry of New Jersey in 2004 and received a Fellow in Endodontics from the Royal College of Dentists of Canada in the same year. She is an examiner for R.C.D.C (C). Dr. Leduc is a member of the Canadian Academy of Endodontics and the American Association of Endodontists.